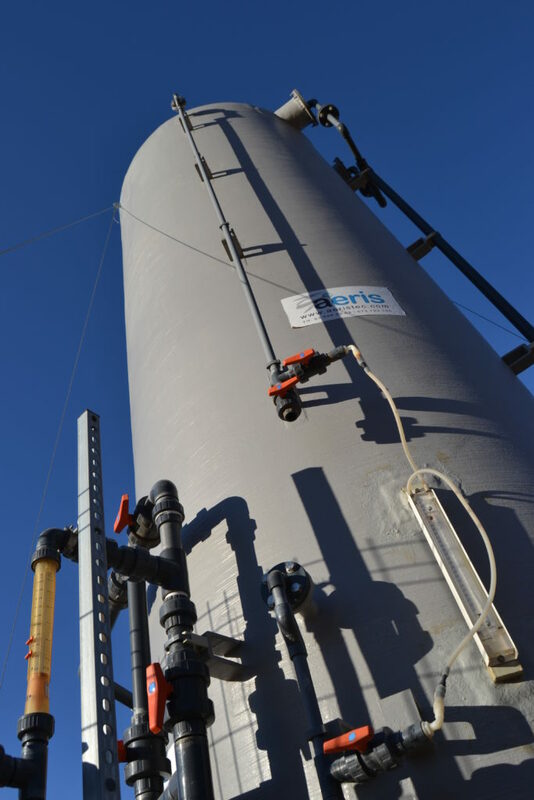 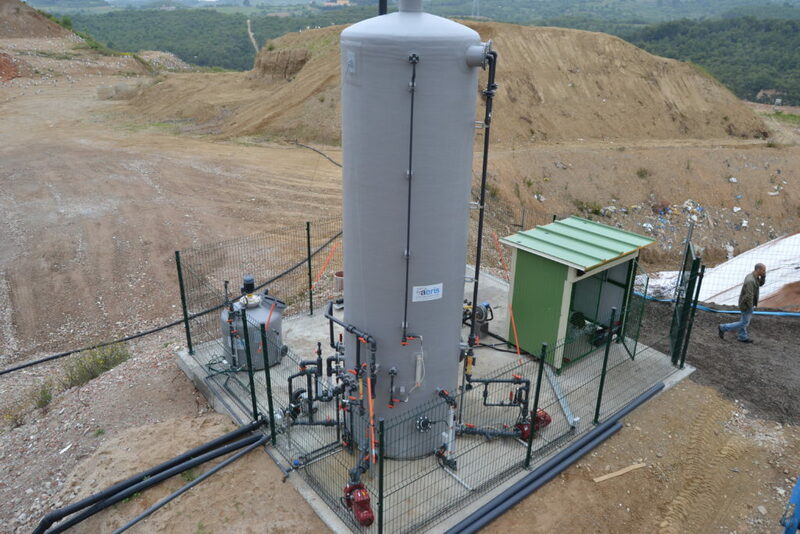 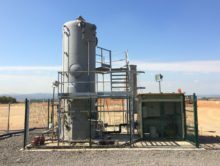 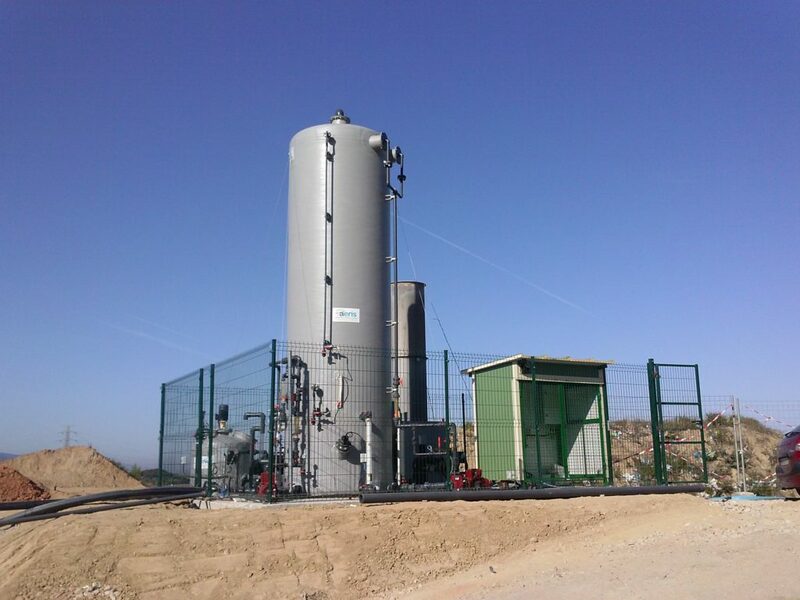 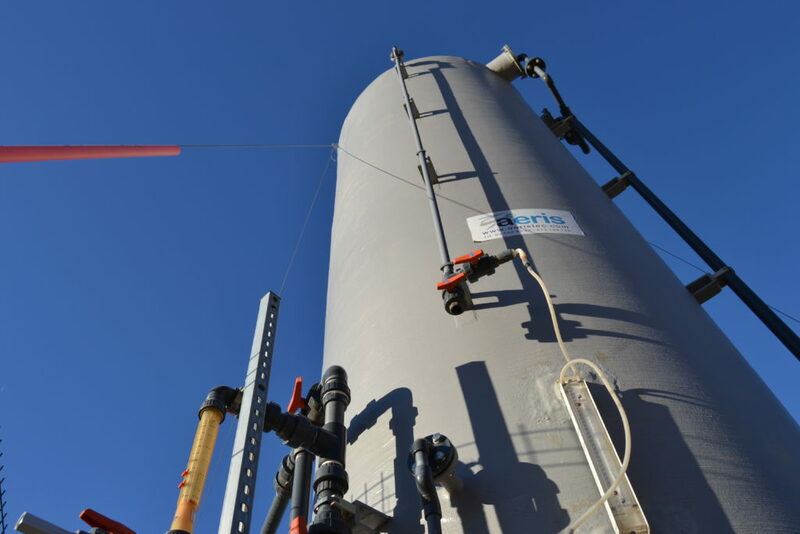 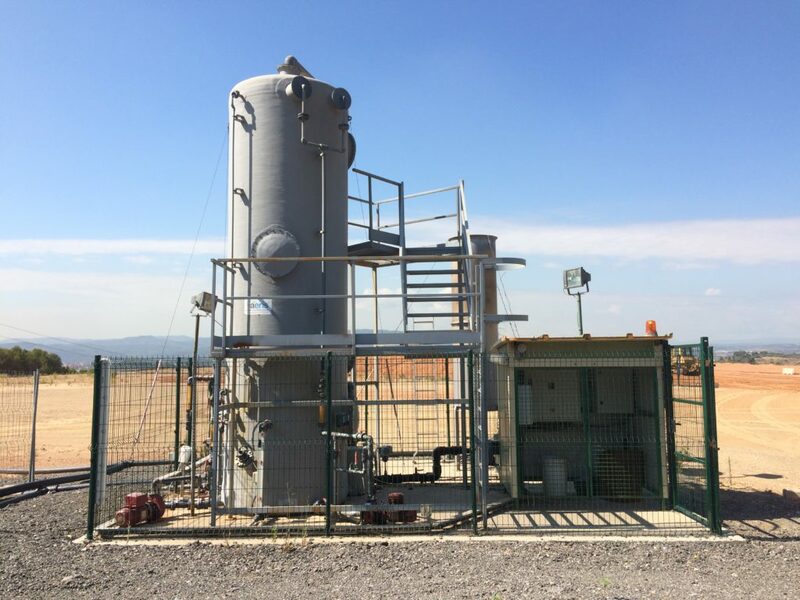 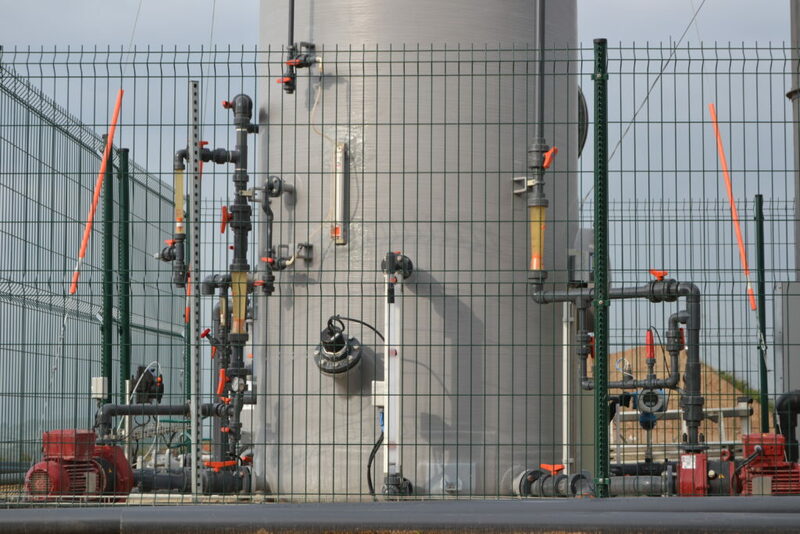 Results: A biotrickling filter was designed and built for the desulfurization of a small biogas stream with a very variable concentration of H2S (up to 8,000 ppmv). 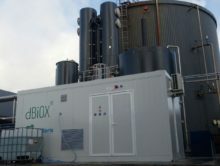 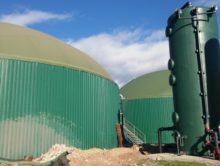 In addition to the low investment and operation costs, limited access to mains water and the difficulty of managing the purge had to be considered. 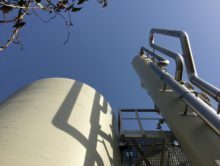 After a series of small scale studies, the design of a compact equipment with an efficiency above 99% and almost zero NaOH consumption was reached.